Apakah yang saya perlu tahu tentang mengait? 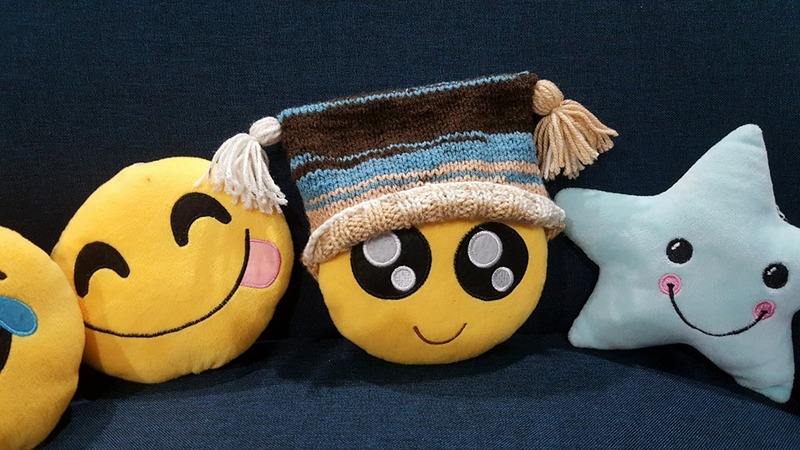 Knitting dan Crochet – Apa yang perlu anda tahu? NOTE: You can adjust the size according to your desire. 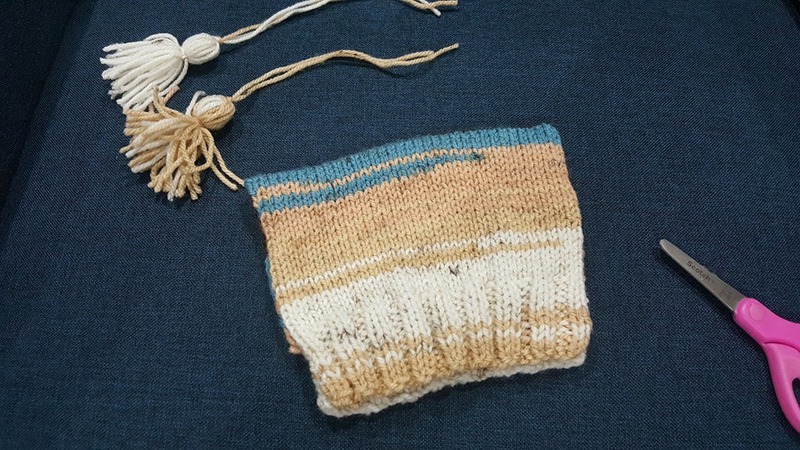 Different weight of yarns and size of needles used will produce different sizes than mentioned above. Row 1: K1, (K2,P2) repeat until last 3 sts, K3. Row 2: K1, (P2,K2) repeat until last 3 sts, P2, K1. Repeat Row 1 – Row 2 until your desired length. 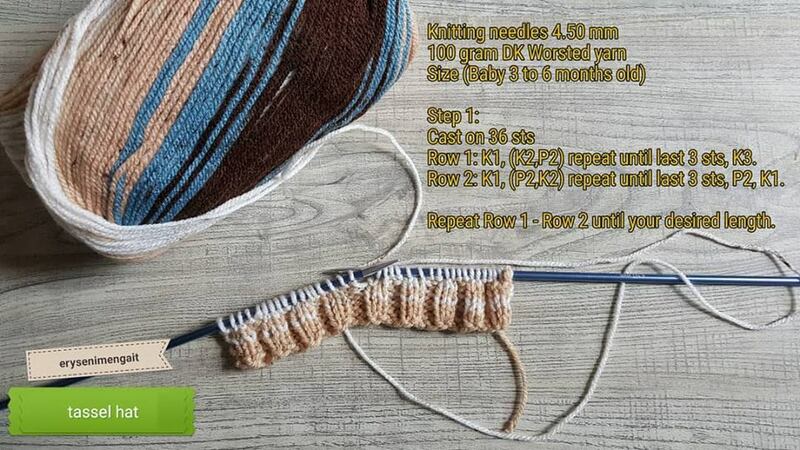 Repeat Row 11 – Row 12 until you reach 24 cm from cast on. 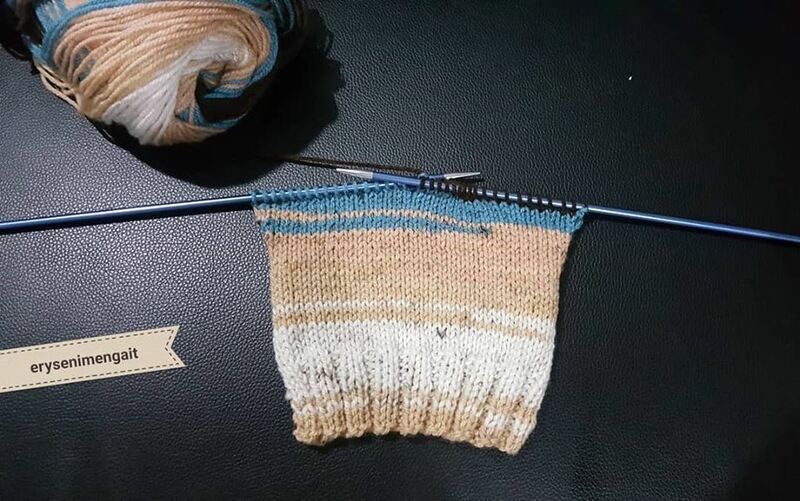 When the length reach to 24 cm (or to your desired length) from cast on, continue to Step 1 by doing Ribbing before BIND OFF. 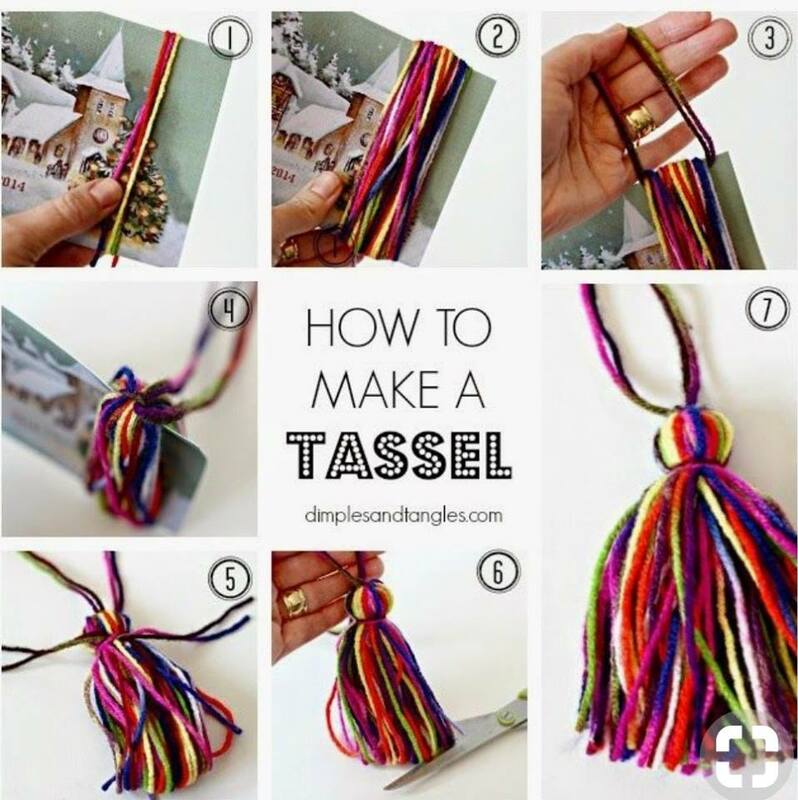 Attach and tie both tassels as show in picture below from inside and make sure to tie it tight so they won’t fall off easily. Welcome and Selamat datang! 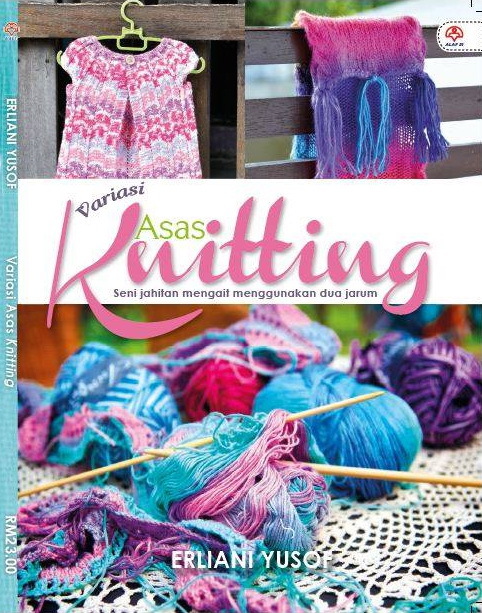 My name is Er EROGLU and I am the owner of DaKnit and Senimengait.Com, knitting/crochet yarns supplier, also the author behind Variasi Asas Knitting: Seni Jahitan Kait Jarum Dua. 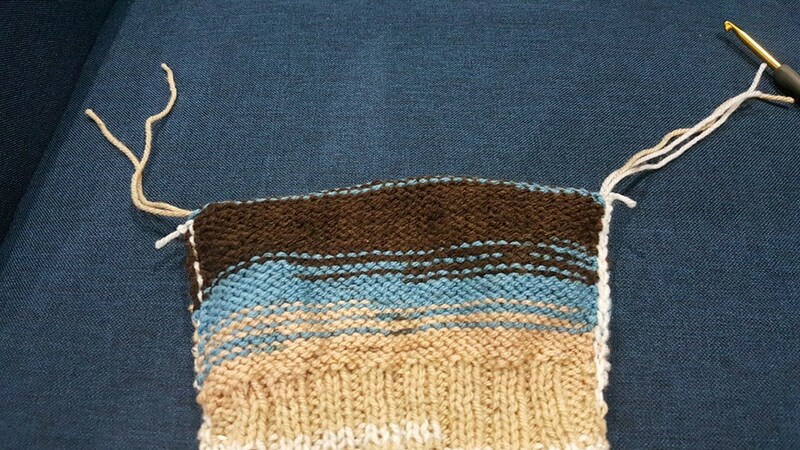 Senimengait.com blog is dedicated to my love of knitting and crocheting, which I would love to share them with you too! You can find more about me and my activity through my FB page at DaKnit, Enjoy your stay! Zieyla on Knitting dan Crochet – Apa yang perlu anda tahu? ALL CONTENTS, IDEAS, INFORMATION AND ANYTHING THAT IS INSIDE DA'KNIT WEBSITE ARE ALL BELONGS TO SENIMENGAIT.COM ALL RIGHTS RESERVED; UNLESS IT IS STATED "NOT". 2018 COPYRIGHT SENIMENGAIT.COM. PLEASE DO NOT STEAL WITHOUT PERMISSION! Copyright © 2010-2019 Kelas Seni Mengait All Rights Reserved.